Impacted wisdom teeth can sometimes cause problems such as pain, swelling or infection. If you’re having problems such as these with your wisdom teeth, make an appointment to see your dentist. 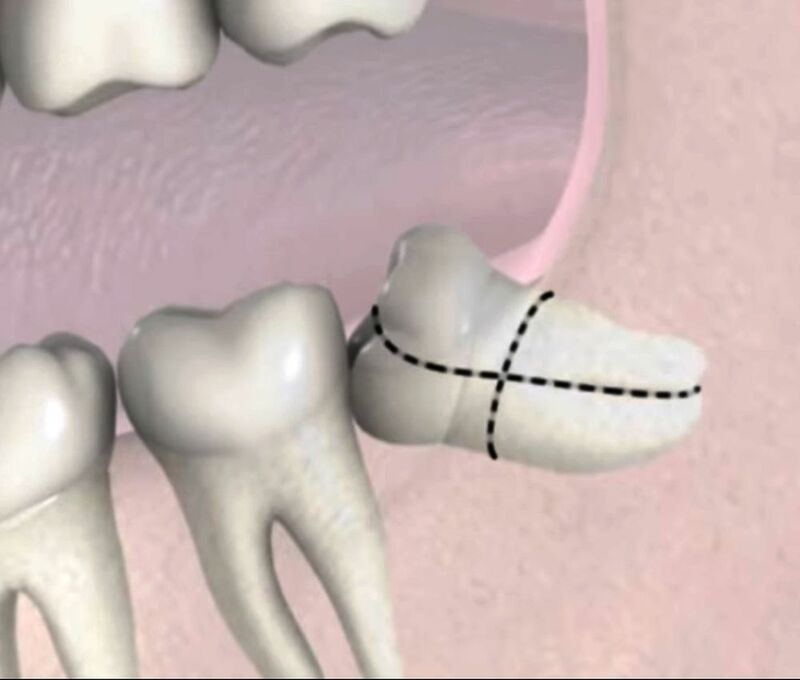 Having impacted wisdom teeth surgically removed (extracted) can help to stop these problems. Your dentist will examine you and discuss with you whether this would be best in your case. Your dentist may be able to remove your wisdom teeth, or they may need to refer you to an oral surgeon for hospital treatment.